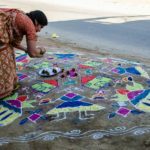 In my last post on Pochampally village, the home of world-famous Pochampally Sarees and other dress material, I focused on the beautiful rangolis that people have made outside their homes and shops for celebrating Sankranthi. In this post, we will visit the Rural Tourism Complex, of Bhoodan Pochampally Village, Nalgonda District, in Telangana. It is about 60 KM from Hitech city in Hyderabad and if you start early you can reach Bhoodan Pochampally in about 1.5 hours. 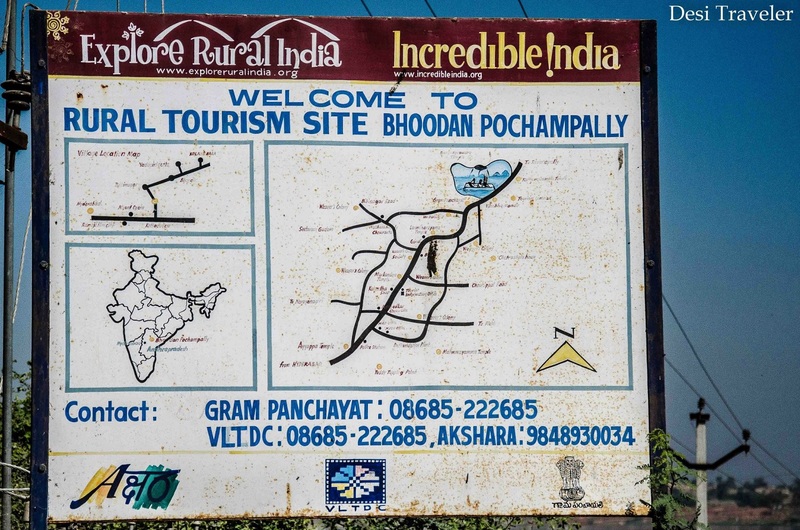 As Pochampally was the first village where a rich landlord donated his surplus land to landless peasants and artisans so the village was renamed as Bhoodan (or donated land) Pochampally. It is a model village and part of the rural tourism project by the government. 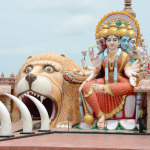 The complex is situated next to a serene lake called Pochampally Cheruvu and looks more like a sprawling bungalow, but when you look at the huge gate you see the signboard of the Rural Tourism complex. Before we move further let me talk a bit about the lake though it is huge we could not find any facilities for boating etc, but since we were not actually there for boating so we did not mind it. 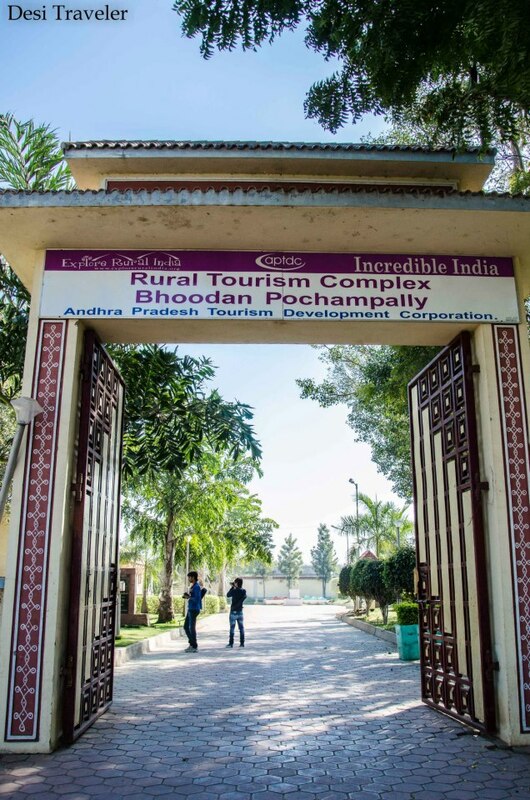 Inside the Rural Tourism Complex Pochampally, is a statue of both Vinoba Bhave and Sri Ram Chandra Reddy the Zamindar or landlord who came up with the idea of donating land. (This was before land grabbing became an issue of prestige for the rich and powerful in India). I felt so happy to learn that the Bhoodan movement started right here in Telangana so close to Hyderabad, which has benefited thousands of landless families. 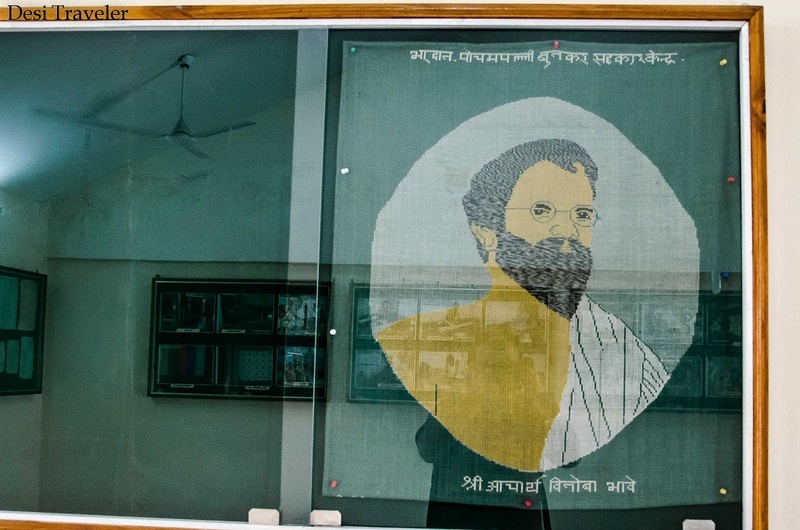 There is also a small hut where Acharya Bhave stayed during his visit that is also worth visiting in the complex. There is a nominal ticket to enter the museum ( I think 10 Rs), although it was a holiday, one of the employees there was kind enough to open the museum for us and we clicked some pictures inside the complex. The museum is very bare-bones and not many signs etc are there to explain things to you. 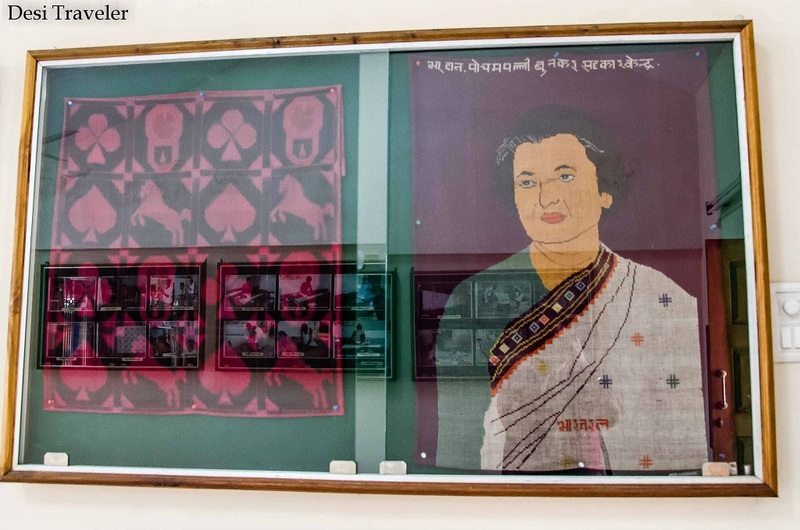 So we picked the brains of the guy present there who himself is from a family of weavers, as the museum is dedicated to the process of making Pochampally Sarees, bed-sheets and other dress material both in silk as well as in cotton. This gentleman patiently answered all our questions and took us through all the rooms in the museum. 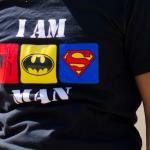 I am feeling so bad that I have forgotten his name. 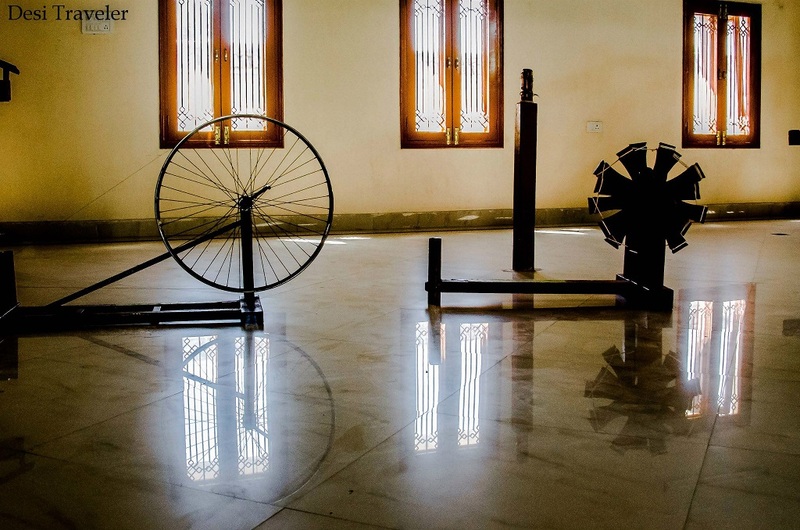 In one of the rooms, there are different kinds of spinning wheels, one made of wood like Bapu Gandhi must have used and then next to it is one made of using a cycle wheel, a proof of the Jugaad Innovation of the Indian mind. 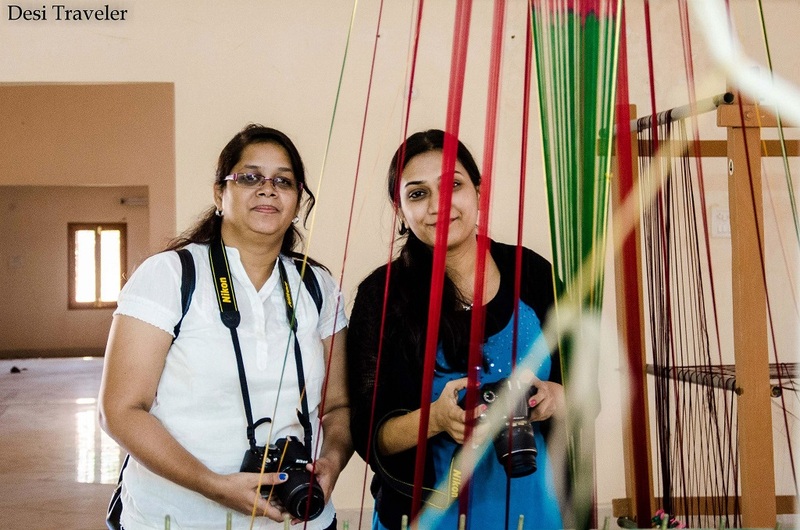 The most interesting was the next room with various kinds of looms that are used in Pochampally village, the guide gave us a demo of how they are used and all of us keenly listened to him and clicked some pictures. 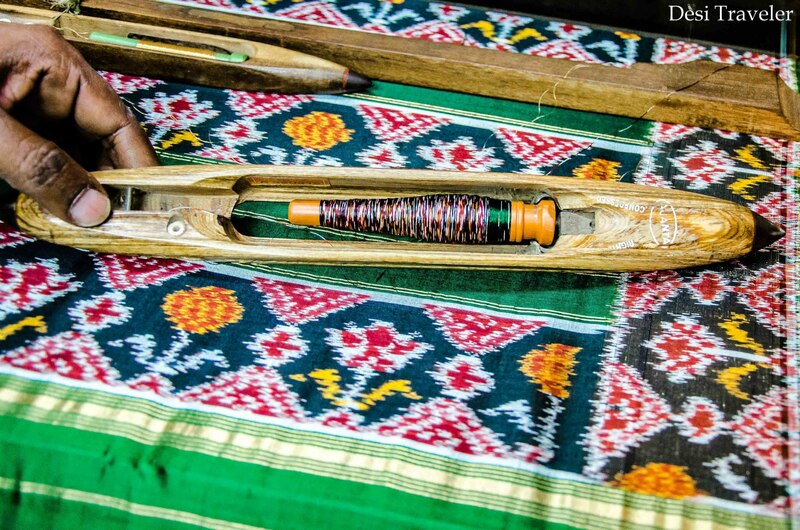 I was very keen to look at the small bobbin used for weaving and immediately remembered the movie Wanted, where the Bobbin delivers the name of the target to be eliminated (actually I was remembering Angelina Jolie, but my wife reads this blog so I hope you understand). Bobbin For Weaving- Can you decode the message? 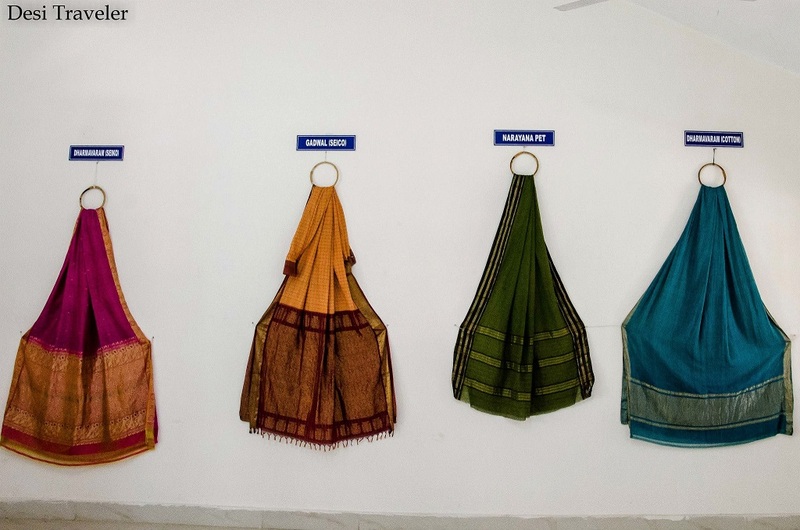 In next room there are Sarees weaved in different parts of Andhra Pradesh ( Pochampally now comes in Telangana ) are displayed on both mannequins as well as on walls like drapery. 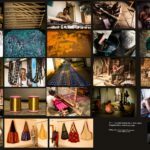 It is interesting to know that different part of the state has their own distinctive styles of weaving but what is clear is that Pochampally is the most famous of all the styles weaved in the state. Overall it was a good experience to start from the museum and rural tourism complex before we visited other places in the Pochampally village on that beautiful Sankranti festival. 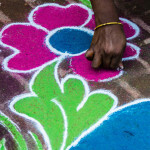 I will be writing about some of the other activities and places in Pochampally so do visit back. If you have liked reading the post please do share it with your friends on Facebook, LinkedIn, Twitter and Google+ . You can subscribe to the email updates to received new posts automatically in your inbox. I promise that I will not sell, rent, or donate your email to anybody. Beautiful handicrafts. I like those colorful sarees. They look great! 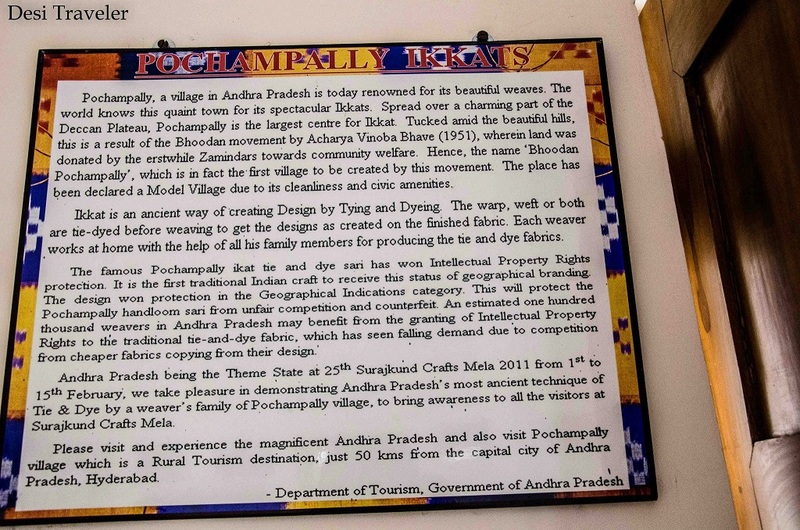 Hi Arnab…I would strongly recommend visiting Pochampally there is a lot to see and photography in Pochampally. i better not show this post to my aunty (she is die hard fan of sarees) 😉 Its a very interesting post, never knew abt this place before. 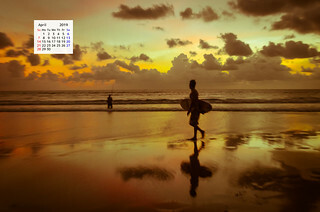 Love that pic of charkha! 🙂 :)…..Sarees in Pochampally are worth it… give me her email I will send the post to her 🙂 😉 Thanks. 🙂 🙂 I can understand…. 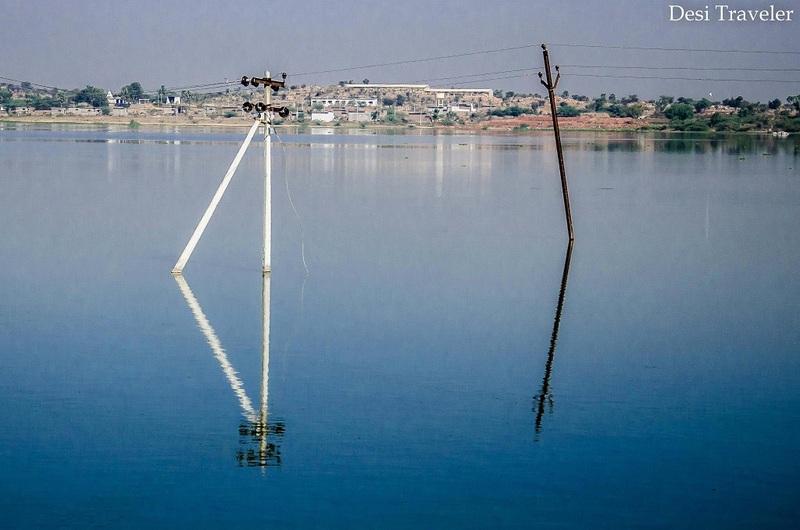 Had heard so much about the Pochampalli village. Finally got a virtual tour, thanks to your write-up! 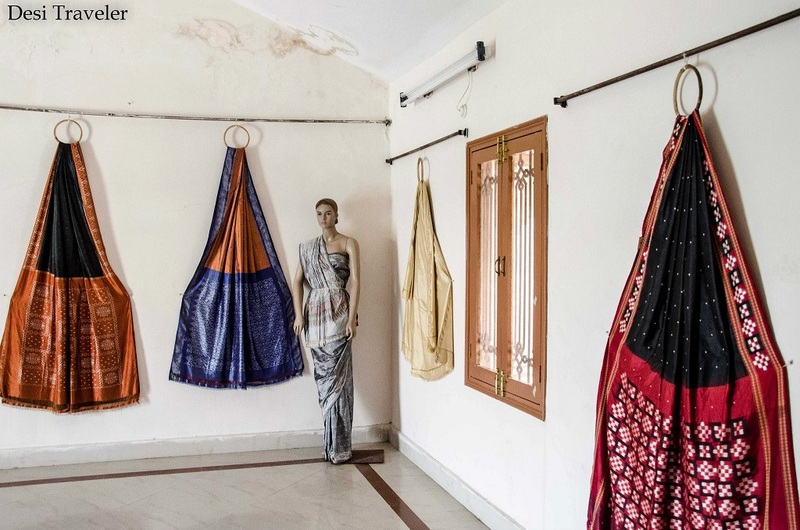 am a sucker for sarees and this post is so interesting! !